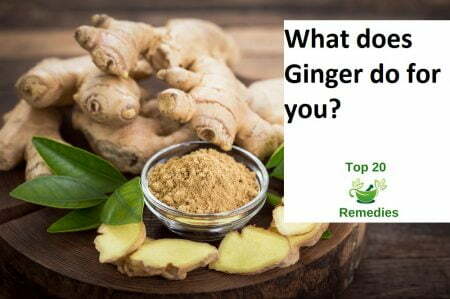 Zesty Ginger, Fresh and Dried Ginger is often used as a staple in Indian recipes and is enjoyed as much for its hot aromatic taste as for the anti-inflammatory healing properties of the ginger root. Indian cuisine is as diverse as it is delicious. Ginger adds a wonderful zing to all types of dishes, from salads and chutneys to main dishes. Garlic and ginger are often minced together to form the basis of a variety of vegetable, lentil, and meat curry dishes. 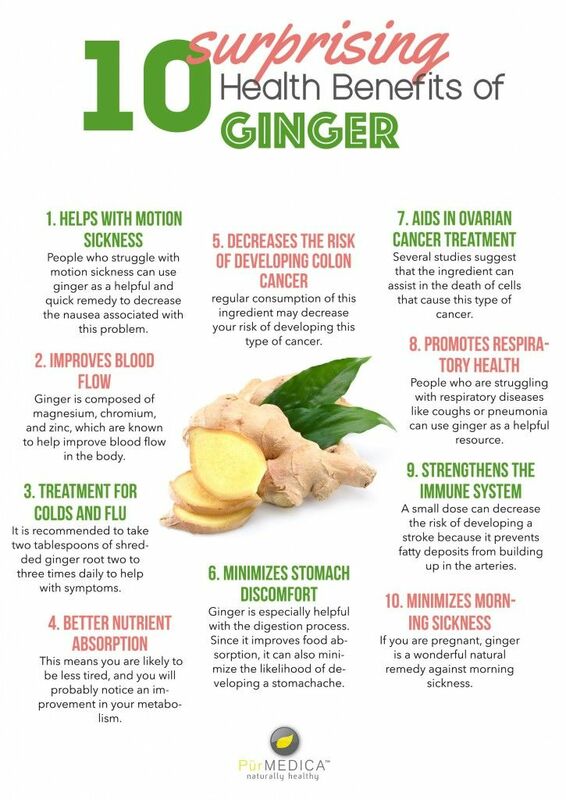 Ginger is the common name for Zingiber officinale. The term is also used to describe the edible part of the plant which is often wrongly referred to as ginger root. What we call a ginger root is the horizontal subterranean stem or rhizome of the plant. According to the Encyclopedia of Spices, ginger is native to India and China. It takes its name from the Sanskrit word stringa-vera, which means with a body like a horn, as in antlers. In India, ginger is called Aadu in Gujarati, Shoonti in Kannada language, Allam in Telugu, Inji in Tamil and Malayalam, Alay in Marathi and Adrak in Hindi and Urdu. Fresh ginger root has a clean lemon-like spicy-sweet aroma and a hot, sunshine pungent taste and is used in many types of traditional cuisine especially throughout Indian, China, Japan, and Thailand. Young ginger rhizomes are juicy and fleshy with a very mild taste. Mature ginger roots are fibrous and nearly dry. 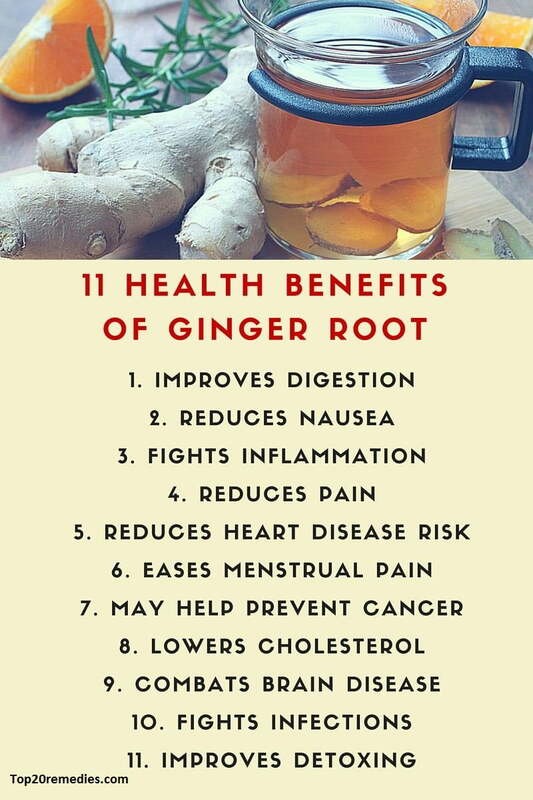 The juice from old ginger roots is extremely potent. Fresh ginger is almost always used in Indian cooking and should be peeled before use. It can be minced, sliced, shredded or cut into fine julienne strips and used in vegetable dishes, dals, soups, stir-fries, drinks, curries, pickles, chutneys and curry pastes. Fresh ginger, unpeeled can be kept for several weeks in the salad drawer of the refrigerator or it can be chopped or crushed and mixed with a little oil and stored for a few days before use in delicious, aromatic Indian cooking. Fresh ginger can be successfully substituted for ground (dry) ginger and should be done at a ratio of six parts fresh for one part ground. Dried ginger should be ‘bruised’ by beating it to open the fibers, then infused in the cooking or making ginger beer and removed when the flavor is sufficient. The ground, the dried ginger root is a constituent of many curry powders. Powdered, dry ginger root (ginger powder) is not really a substitute for fresh ginger because it has lost its volatile essential oil. It is most often used in Western cooking in puddings and cakes and biscuits. In India, shoppers can be choosy about their ginger, and even have a regular supply of tender green, young ginger – fiberless with a pinkish paper-thin skin and ivory-greenish flesh. Green ginger is sometimes available at Indian Specialty Stores, Organic Green Grocers, nd Oriental Markets. The flavor is milder than mature ginger and it is excellent in chutneys or as a relish or used in Indian cooking. Fresh ginger can be found in the produce section of most grocery stores. Look for ginger with a fresh, spicy fragrance that is firm and feels heavy. Choose the hardest, smoothest pieces of fresh ginger you can find. Known in India as Vishwabeshaj or the universal medicine, ginger are an effective remedy for poor circulation, coughs, colds, flu, poor digestion, and nausea. It is known for its anti-inflammatory properties.